We just got a lovely email from one of the folks we work with in Africa. One of our partners there is" Children in the Wilderness', a community involvement arm of Wilderness Safaris whom we have been working with for years( more information on Children in the Wilderness is on our website www.artsforanimals.com) Each year, they close their wilderness camps to clients and open them to children from local communities who are members of their eco-Rangers program. 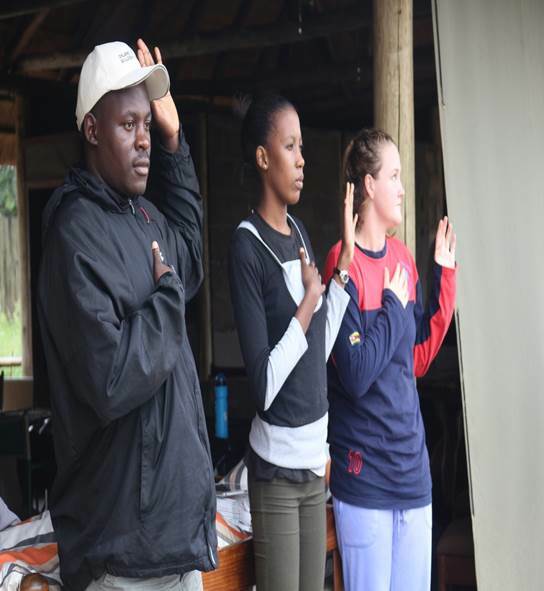 These kids get to spend the week observing wildlife, studying wildlife biology, playing games and learning about the importance of their wildlife to their own future. Our program,Arts for Animals provides lesson plans, drawing kits and posters for the kids to develop their artistic skills and connect creativity with conservation. 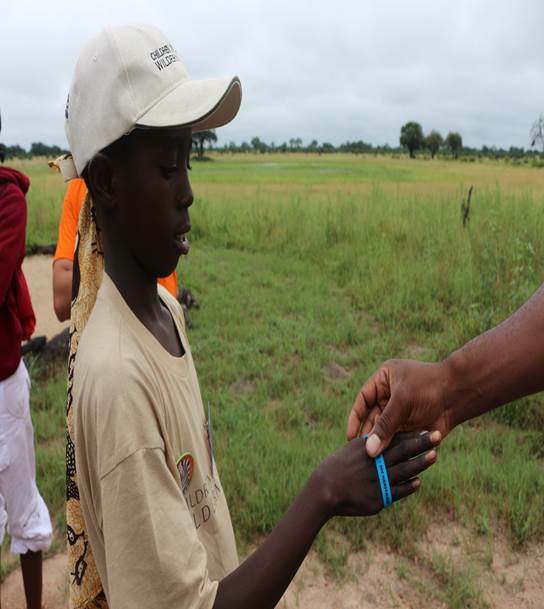 Through our "Wildlife Protector" program, the children make a pledge to protect their wildlife and get a signed contract and glow-in-the-dark wristband signify their participation as a "Wildlife Protector". 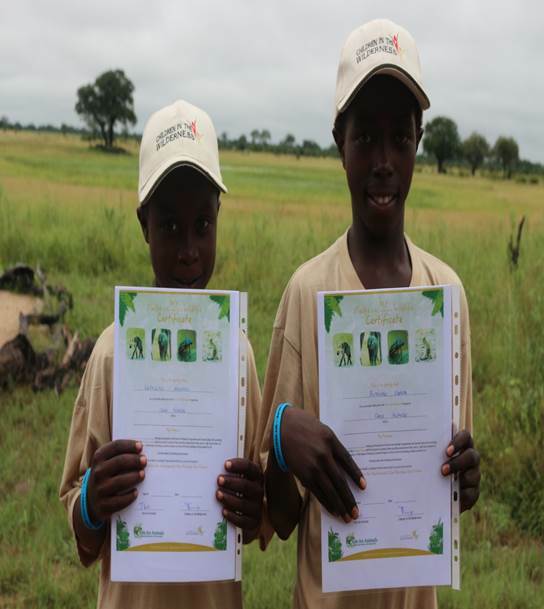 Here are some of the photographs they sent us showing the kids with their signed contracts and proudly displaying their wristbands which say," I protect Animals - Our wildlife- My heritage- My future "
They promise to protect animals and that they understand the relationship between their wildlife and their future! In the last three years over 3000 kids have taken this pledge. It is especially heartwarming and motivating to come across guides and businessmen with their wristbands on showing they have made the pledge. 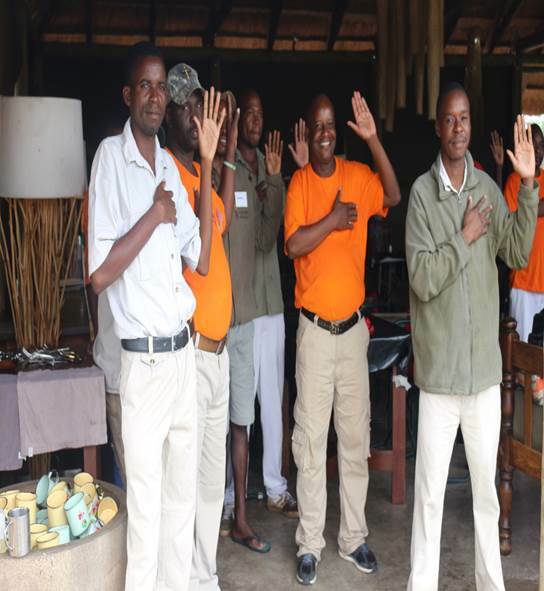 The synergy of different individuals seeing others who have pledged to protect their wildlife is amazing and effective. We can see a movement beginning!